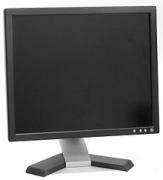 Shop Online Cisco Rv042 Multiwan Router. Thanks for notify us about Ad ID : 338189. 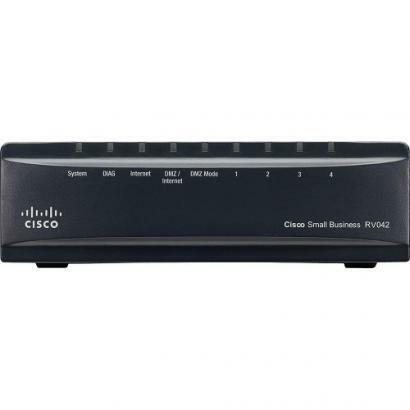 The Cisco RV042 Dual WAN VPN Router is a proven solution that delivers highly secure and if you have a business then You need a combination of performance and security to help keep your employees connected to the assets, they need to keep your business productive.so you want to Cisco RV042 Dual WAN VPN Router. Because this is the best router for your business network then go our website and purchase Cisco RV042 Dual WAN VPN Router in India.